Manufacturing Geotechnical Laboratory Equipment such as Tri-axial Shear, Direct Shear, Consolidation, CBR Value, Liquid Limit and General Tools. 'ACME SCIENTIFIC INTERNATIONAL� is a Delhi based business enterprise, dealing in wide array of Scientific and Industrial Testing Equipments. Instruments for Material Testing mainly-Soil, Cement, Concrete, Bitumen, Rock, Steel, Snow, Rubber and many others. In addition, can produce custom built equipment for specific application. Low cost universal testing machine, available in electronic and computerised functioning. All types of material testing machines. Titan Engineering Pte Ltd is a Singapore based company specilised in engineering test instruments for geo technical labs and Distributor of Titanium Metals. Atlantic Supply has access to all your materials testing needs. 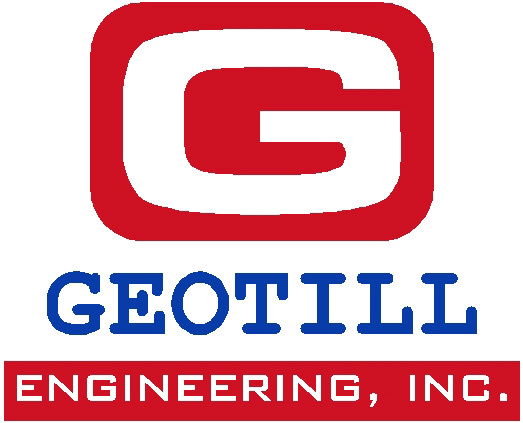 We specialize in concrete, soil, asphalt, and aggregate testing equipment; plus general lab and field safety supplies. Forney Concrete Testing Machine / Barnstead / Humboldt / Can do Laboratory Set-ups for concrete, asphalt or soil materials testing laboratory complete with all equipment and accessories, represent multiple manufactures. Zhejiang Geotechnical Instrument Manufacturing Co., Ltd. 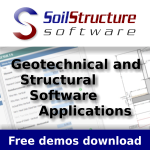 Testing Equipment for soil, asphalt, petroleum, concrete and cement. buyers and sellers of new, used, surplus, and refurbished laboratory equipment could find items, negotiate terms, and complete transactions online. neither buy nor sell equipment, but rather provide a means for buyers and sellers to connect. provides laboratory testing equipment for sale and rental relating to materials testing and preparation of concrete, asphalt, mortar and soil. Concrete Soil Testing Equipments manufacturers, exporters, traders, distributors like Field CBR Test Apparatus, Plate Bearing Test Apparatus, Load Truss, Dynamic Cone Penetrometer. Testing Machines Equipment, Testing Machines, Concrete Testing Machine, Soil Testing Machines, Compression Testing Machine, CBR Test Apparatus / Machine, Diamond Core Drilling Machine. Quality Control Instruments to be used by technicians, geologists, agronomists, educational institutions, civil contractors, public works department and other concerned engineers in research laboratory. The company manufactures multipurpose site investigation rigs and focuses on cone penetration testing (CPT) and rotary/percussion sounding equipment. 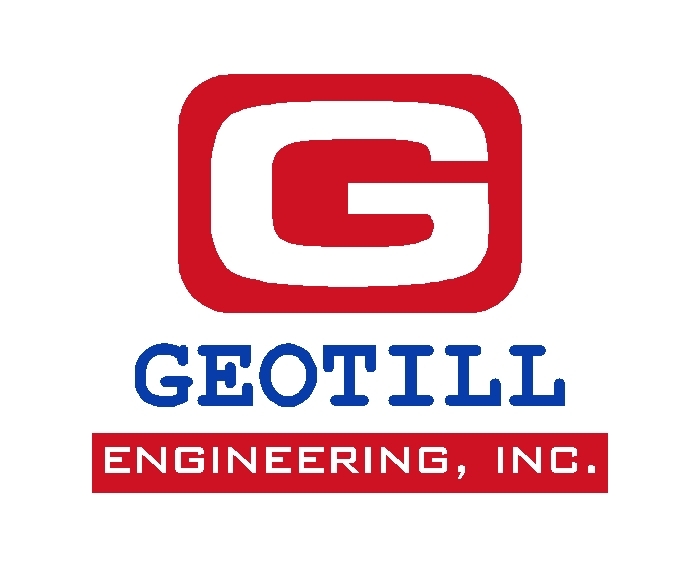 Established in 1996 by the merger of the CPT department of GMF Gouda with Conewel B.V.; GeoMil Equipment designs, manufactures sells and services geotechnical and environmental static sounding equipment like CPT, seismic CPT, vane instruments. They started out with design and production of CPT equipment and hydraulic systems in 1968. US office P.O. Box 654, Milford PA 18337, Tel: 570-296-8224, Fax: 570-296-4886, E.mail: apvdberg@ptd.net. US Manager: Ed Brylawkski. Beware! Your browser's back button will not work if you go there! Hand sampling equipment, which can be useful for very simple geotech work.